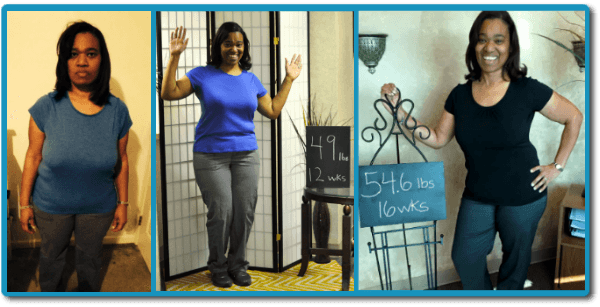 Our HCG weight loss program is doctor-tested & doctor-supervised! Dr. Rowser says HCG with Lipo 7 works because it reprograms your mindset, offers FAST results and is a structured plan that is perfect for a busy lifestyle. 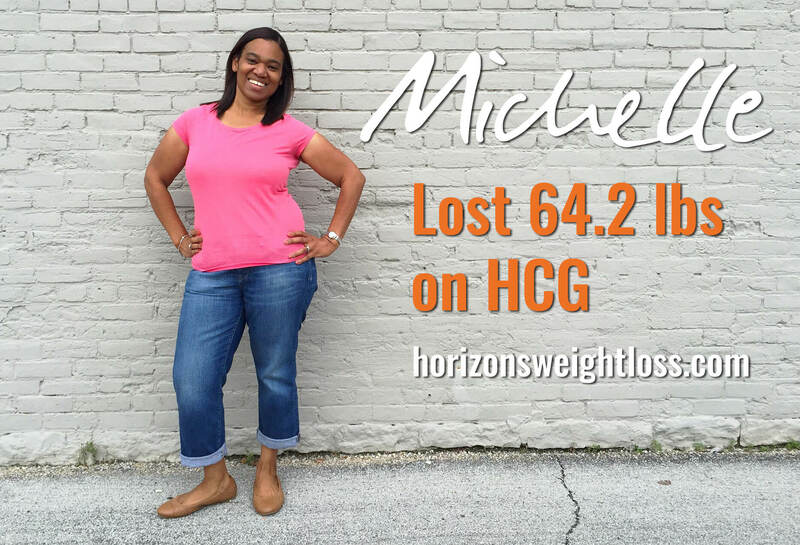 Most patients report losing between 3-5lbs per week on the HCG diet. The Horizons weight loss program is doctor tested. For more about the diet, visit our weight loss website.